Office 365 is the first choice of the users when it comes to a SaaS platform. It is frequently used by many organizations and users to manage their various tasks. 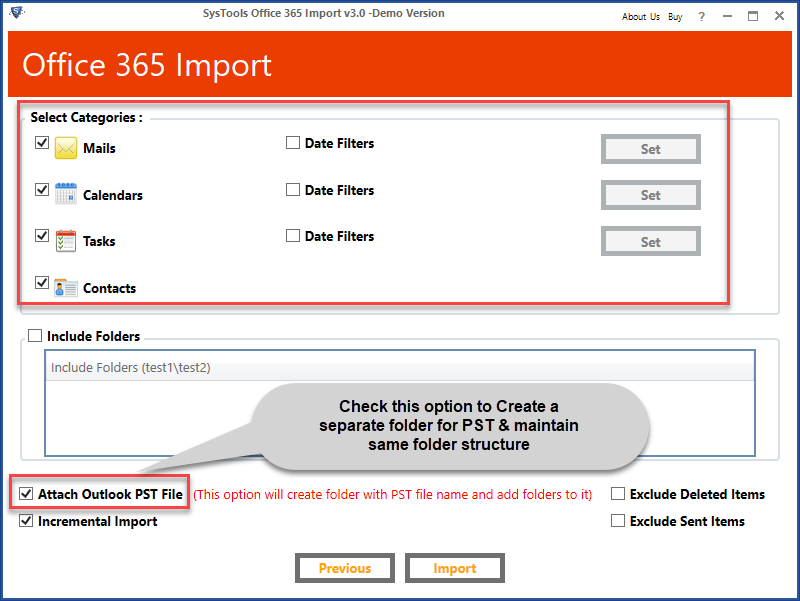 Sometimes, the situation occurs in which the user needs to import their PST data to the shared mailbox in Office 365. 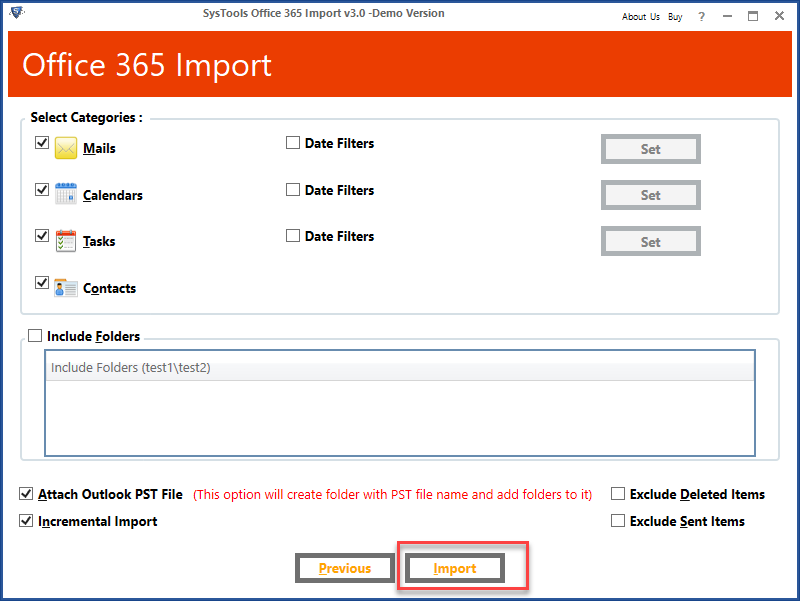 Now, the question arises how to import PST to the shared mailbox in Office 365? The user can easily move PST files to Office 365 shared mailbox by implementing PowerShell commands. Thus, to help out all the users, we are going to explain step by step process to import PST to Shared Mailbox in Office 365. Moreover, we will also introduce a reliable and instant way to import PST to shared mailbox in Office 365 without any hassle. How to Import PST Files to Shared Mailbox to Office 365 PowerShell? The Import Service feature is built on the Azure storage, which is used to store the PST before importing them into mailboxes. Storage account will be generated for the PST file to be imported. For this, you have to click on the ‘Show network upload SAS URL’. This URL will consist of Storage Account Name, Container Name, Shared Access Signature. Note: With the passage of time, the URL may change. However, the shared access signature part is valid for 60 days. Once you have stored the PST file, you can begin the upload procedure. Now, it depends on the user which tool he/she wants to use. The user can make use of AzCopy, which is a command line tool or Azure Storage Explorer, a graphical tool. Here, Azure Storage Explorer is used. 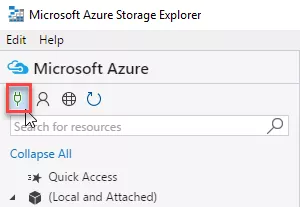 First, the user needs to connect to Azure Storage Explorer. Now, you need to enter Shared Access Signature (SAS) URL or an account key. After entering the required SAS URL, you will be able to see the Connection Summary. Finally, you can import PST via the Azure Storage Explorer Tool. 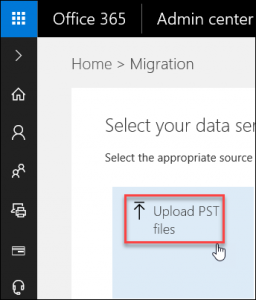 Click on the Finish button after importing PST to Office 365 shared mailbox. Sometimes, it becomes difficult for the users to perform the steps without having the proper technical knowledge. Moreover, if any of the steps is performed incorrectly then it can also lead to data loss. Thus, to avoid data loss problems it is recommended to opt a reliable and automated solution. As we all know, network upload method has multiple stages to import PST into Office 365 Shared mailbox that takes too much time. Besides, the migration process is only performed by Office 365 administrator. Sometimes, this process gets terminated without completing the import process. It happens due to various reasons like weak network connection or presence of bad sectors. So, in that case, users need to start the importing process from the initial point. What if Manual Gets Failed? Once the software is installed, then open it. You must have to check Is Office 365 Admin check box. 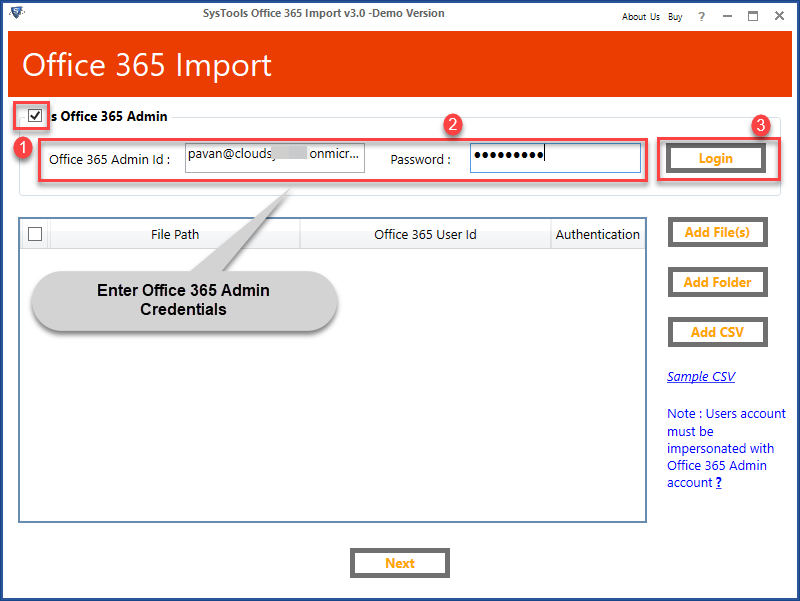 After that, enter all the credentials of Office 365 administrator and click on the Login button to authenticate the account. Add File(s): This feature provides the functionality to choose a single PST file manually and then, add to the software pane. Add Folder: With this option, users can easily browse complete folder that contains multiple .pst files. 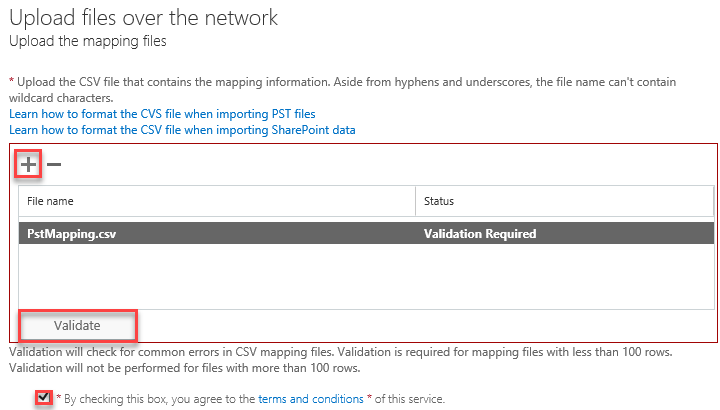 Add CSV: This option allows to add a .csv file that includes information, i.e., location of each file, O365 User credentials. 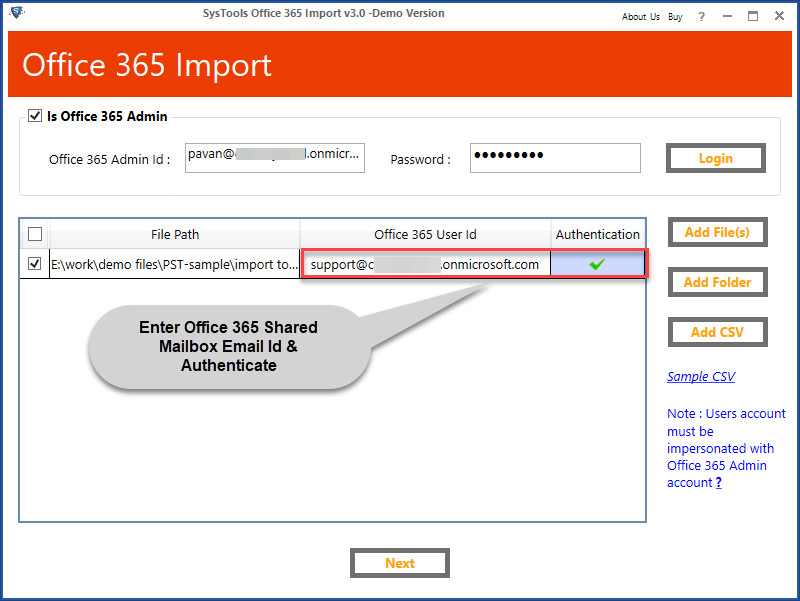 You need to enter O365 shared mailbox ID where you import Outlook PST file. As per the demand, users can add a specific folder and select the date range that you wish to import. Besides, select all the checkboxes according to users need. Attach PST File: This feature will create a single PST file in MS Office 365 and preserve the folder structure. Incremental Import: This feature is used to perform increment type of the import procedure. Exclude Deleted or Sent Items: This option can not import all the Deleted items or Sent items in Office 365 mailboxes during the migration process. At the end, click on the Import button to begin the entire process. Once the process is done, users can save the summary report of PST to Office 365 shared mailbox migration process in CSV format. 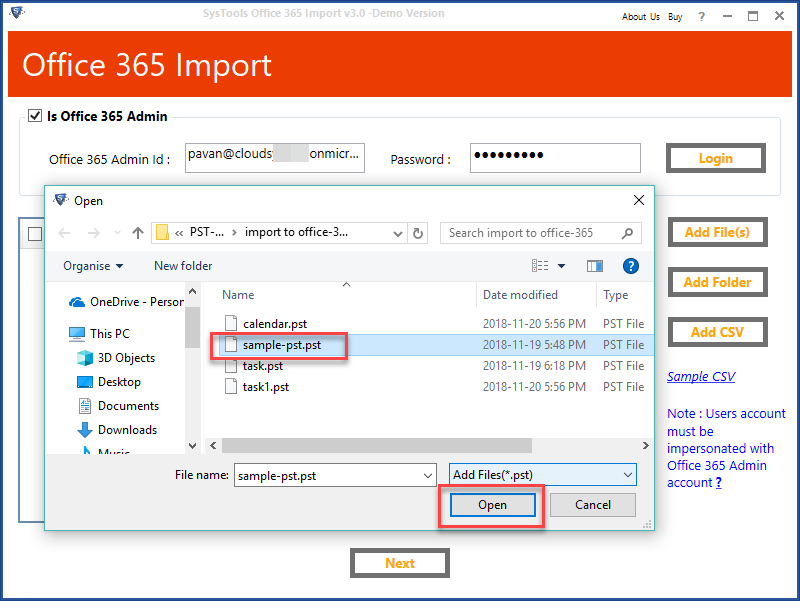 Now, you can open O365 user ID where you import PST file. Here, you can view PST file imported under shared mailbox. In this write-up, we have explained the complete procedure to import PST file to Office 365 shared mailbox manually. However, sometimes, the manual process consumes lots of time and much efforts. 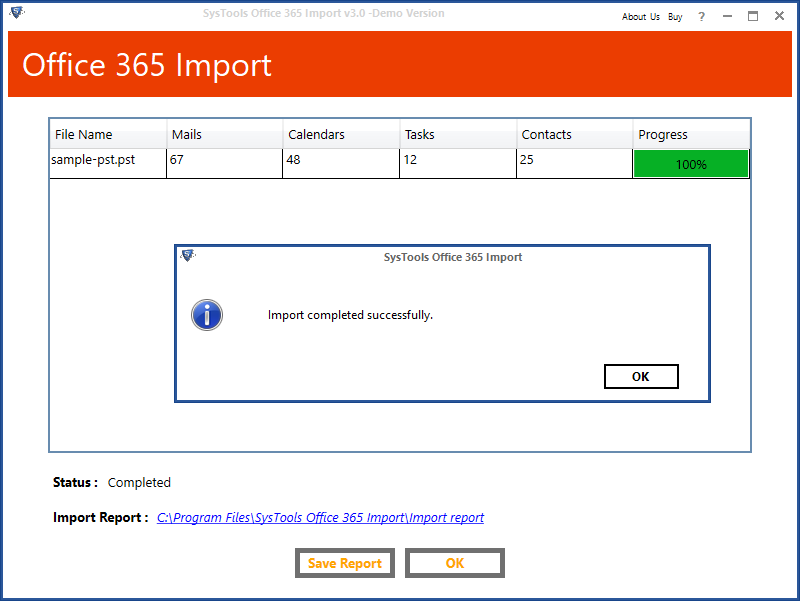 Thus, in this blog, we have suggested a smart or instant solution named as Office 365 Import Software for the migration process. Also, we have covered the step-by-step procedure of the tool in an efficient way.